Thompson's Station TN is a small town situated between Franklin and Spring Hill. It is home to the Tennessee Equine Hospital a "renowned medical and surgical referral facility" for horses. Thompsons Station boasts beautiful parks and plenty of beautiful, tree covered land. In 2015, the town approved a Land Development Ordinance that defines the future of the town. 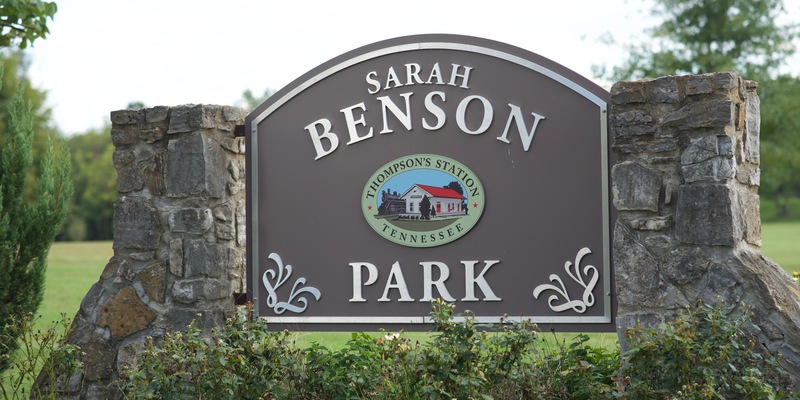 The priority is to maintain Thompson's Station as a "green oasis" in the midst of the continuing development taking place throughout most of the rest of middle Tennessee. Rural areas will be preserved and neighborhoods that are being planned will be mixed use. This means that commercial, recreational, civic, and institutional activity must be embedded within the neighborhood. Thompson's Station has indicated that activities of daily living must be within walking distance of residences.